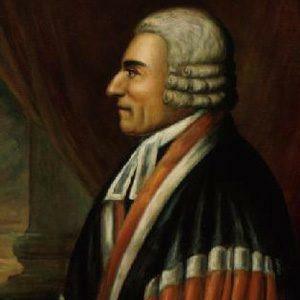 Served as an associate justice of the U.S. Supreme Court from 1789 to 1810. He graduated from Harvard College in 1751. He was the longest-serving justice of the Court's original members, being there for 21 years. His father was John Cushing, an associate justice of the Massachusetts Supreme Judicial Court. He was nominated to the Supreme Court by President George Washington.